The Scout is selecting five Fantasy Premier League players set to make an impact in Gameweek 37. With two Gameweeks left to play, few players have the potential to rival the striker for value. Ayew has the opportunity to cap an eye-catching season with Swansea City. He has two fixtures in Double Gameweek 37: a trip to AFC Bournemouth and a home meeting with Southampton. Ayew has impressed since the appointment of Carlos Carvalhal as manager in December. 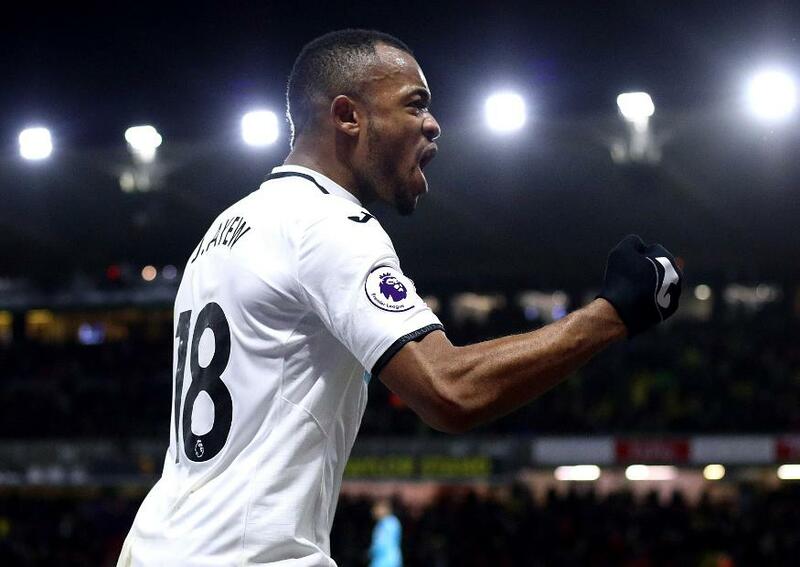 Shifted to a central role and often playing as a lone striker, he scored in Carvalhal's first match in charge, a 2-1 victory over Watford in Gameweek 21. The Ghanaian has since topped the Swansea ranks for goals and shots, with five and 20 respectively. His 11 chances created are also second only to the 15 of Tom Carroll (£4.3m) for the club during that period. Carvalhal will hope Ayew can pull Swansea away from the relegation zone, starting with Saturday’s trip to the Cherries. No side have conceded more goals in home matches than AFC Bournemouth's 30. Following that, Ayew will face a Southampton defence who have shipped three goals in three of their last four away fixtures. The Gameweek 38 meeting with Stoke City also appears favourable. Only West Ham United have conceded more than Stoke's 37 away goals, while the Potters have allowed more big chances, 44, than any other side. With a price tag of only £5.3m, FPL managers have little excuse to overlook Ayew. He is the third-most signed forward ahead of Friday's 19:00 BST deadline, behind Gabriel Jesus (£10.4m) and Harry Kane (£13.0m). But Ayew has the potential to keep pace or even surpass those premium-priced options over the remaining Gameweeks.